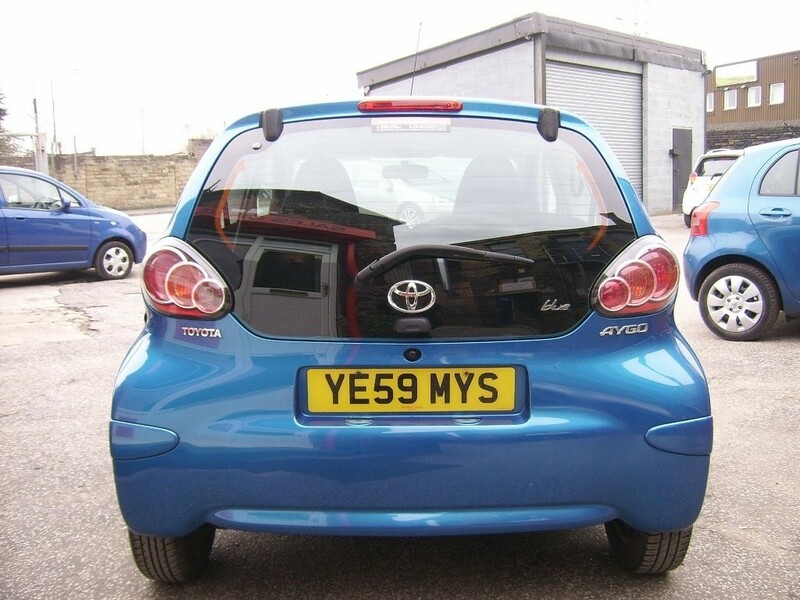 LOOK AT THIS USED AYGO AT JOAN WEST CAR SALES IN BRIGHOUSE NEAR HUDDERSFIELD. 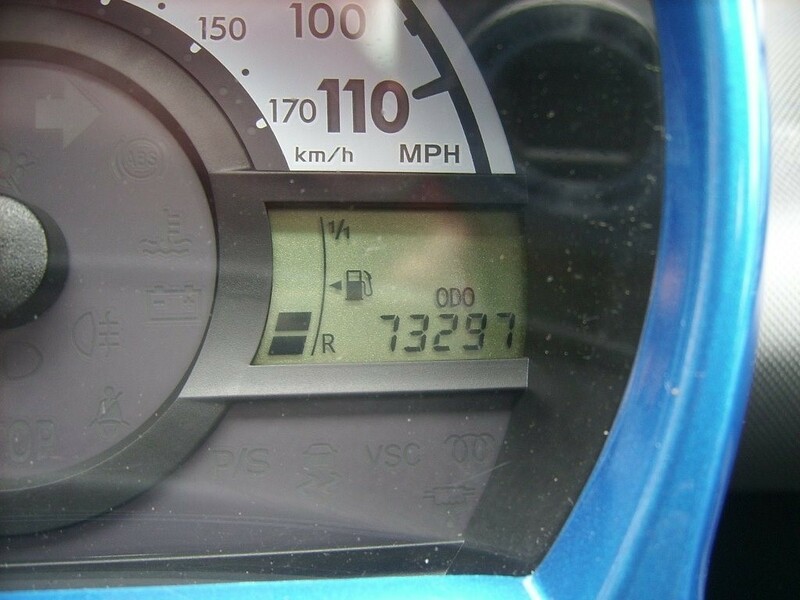 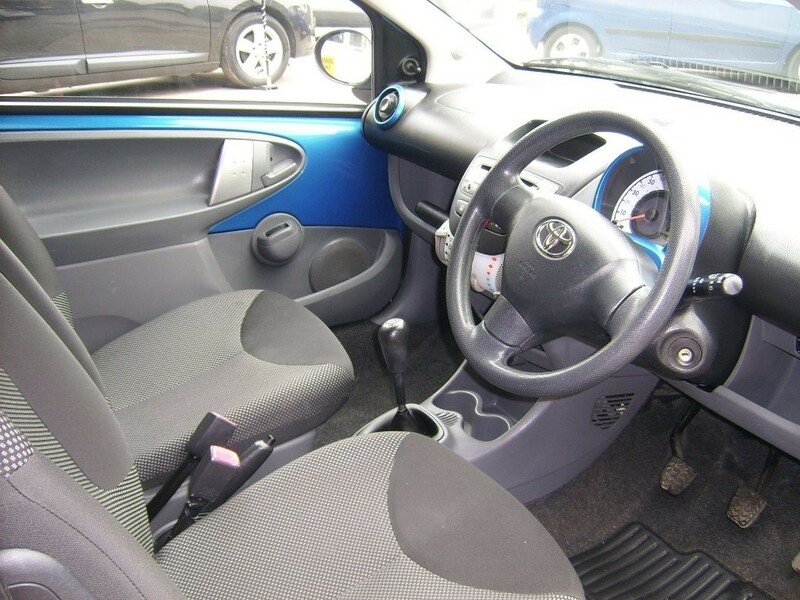 BRIGHT LITTLE AYGO IN BRILLIANT BLUE METALLIC, ONLY ONE OWNER FROM NEW AND WILL COME WITH A FULL, CLEAN MOT FOR THE LUCKY NEW OWNER, PART SERVICE HISTORY. 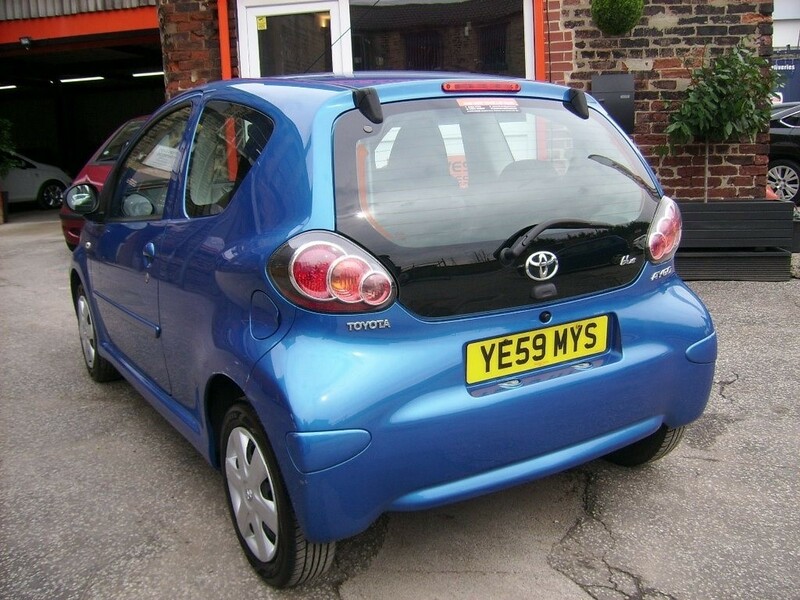 PERFECT FIRST CAR AND ONLY £20 TAX FOR THE YEAR, 1 owner, Air Conditioning, Metallic Paint, Electric Windows (Front), In Car Entertainment (Radio/CD), Telephone Equipment (Bluetooth Interface), Power-Assisted Steering, Remote central locking, Body Coloured Bumpers, Folding rear seats, Airbags, Head Restraints, Power Socket, Third Brake Light. 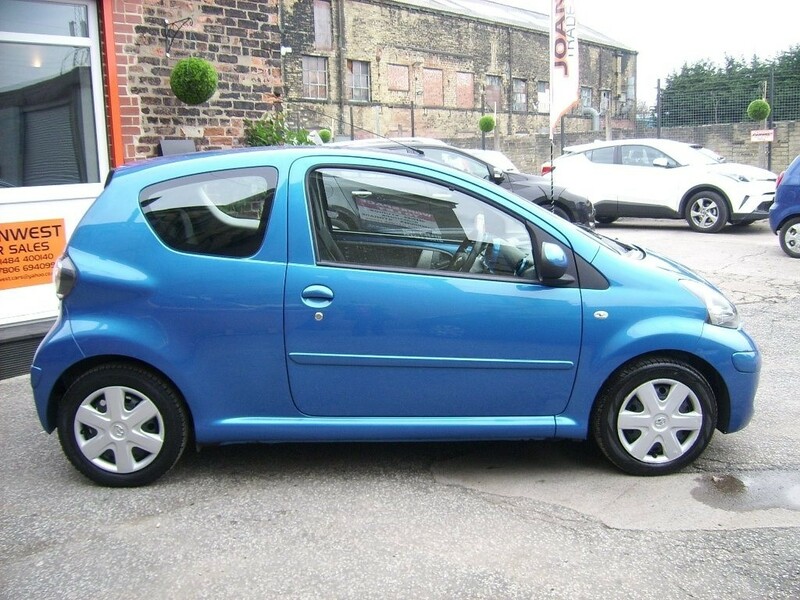 4 seats, Go to joanwesttradecarsales.com for more information on this car and other available stock vehicles, FINANCE FACILITIES AVAILABLE, MAJOR CARDS ACCEPTED, LADY OPERATED GARAGE, 29 YEARS IN THE TRADE, £2,590 p/x welcome. 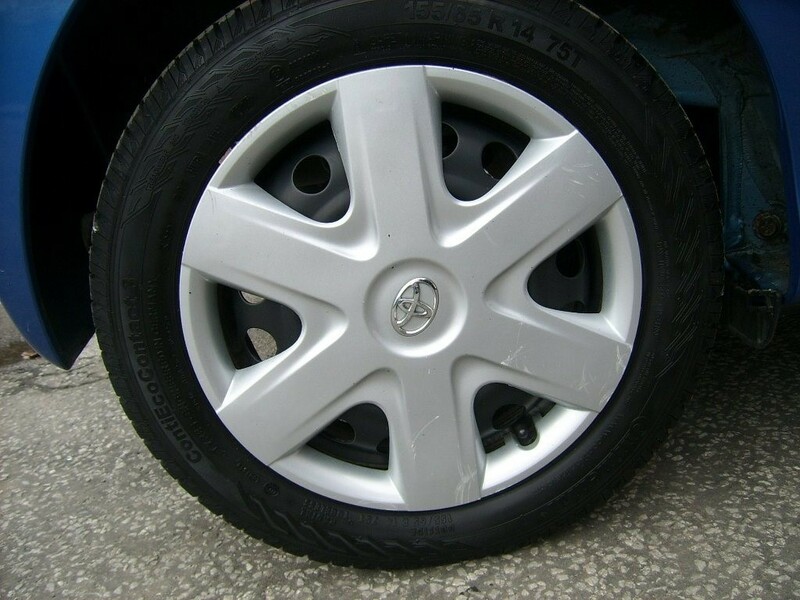 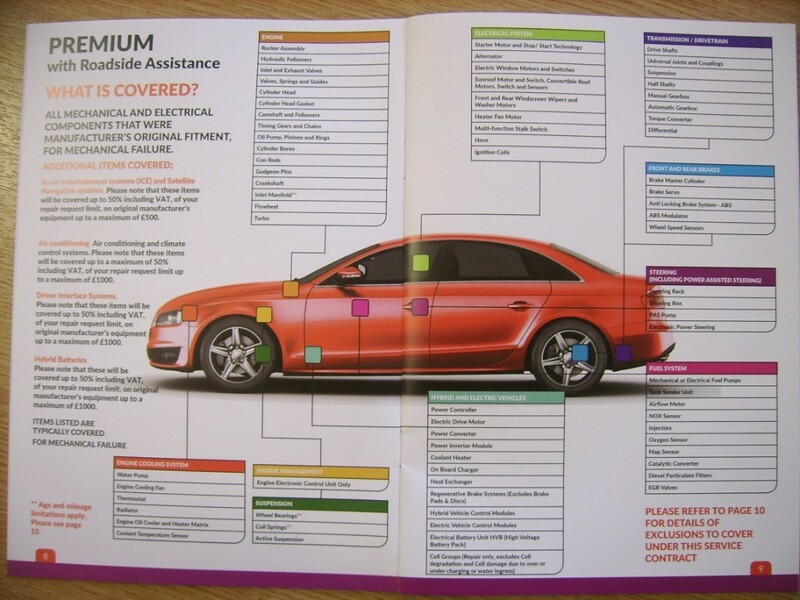 THIS CAR COMES WITH SIX MONTHS PREMIUM WARRANTY FROM AUTOGUARD AND TWELVE MONTHS BREAKDOWN ASSISTANCE FROM THE AA. 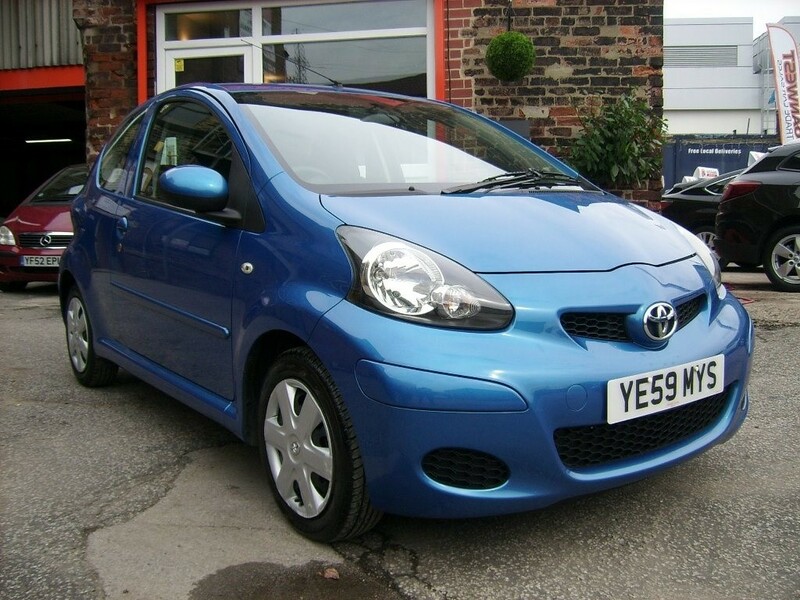 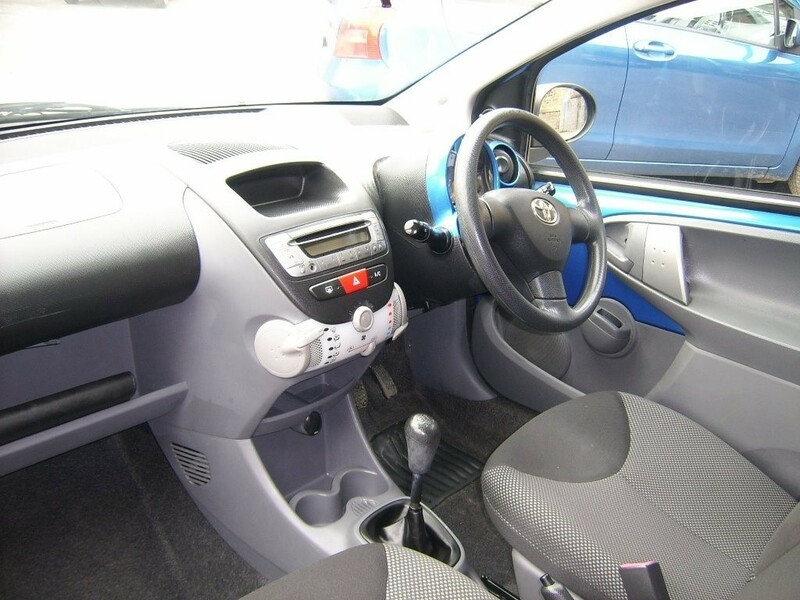 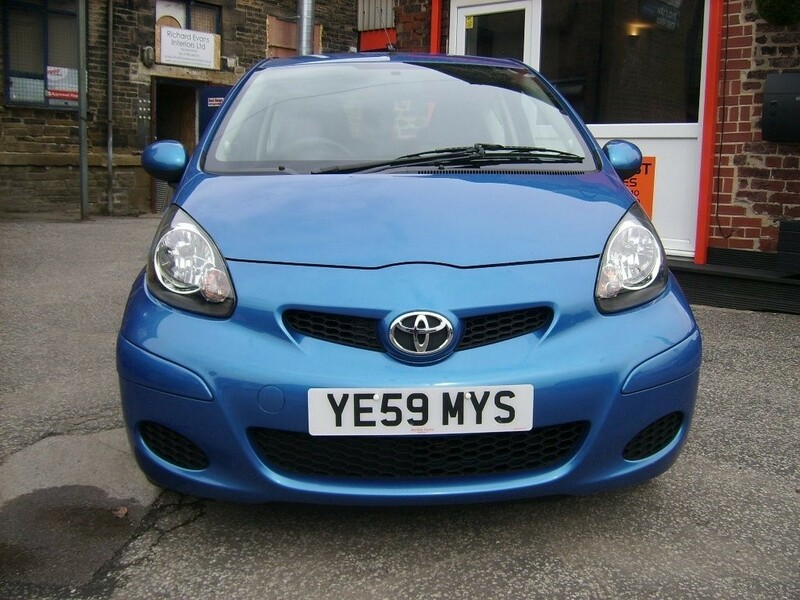 COME AND VIEW THIS USED TOYOTA AYGO AT JOAN WEST CAR SALES AT BRIGHOUSE NEAR HUDDERSFIELD.